BEAUTIFUL HAMMOND X66 ORGAN & ORIGINAL Matching Tone Cabinet & Custom Set Up For 122 Leslie With 1/2 Moon Switches/Kit - Will Sell Fast! A Great Value! Plays, Sounds Perfect! - Sold! 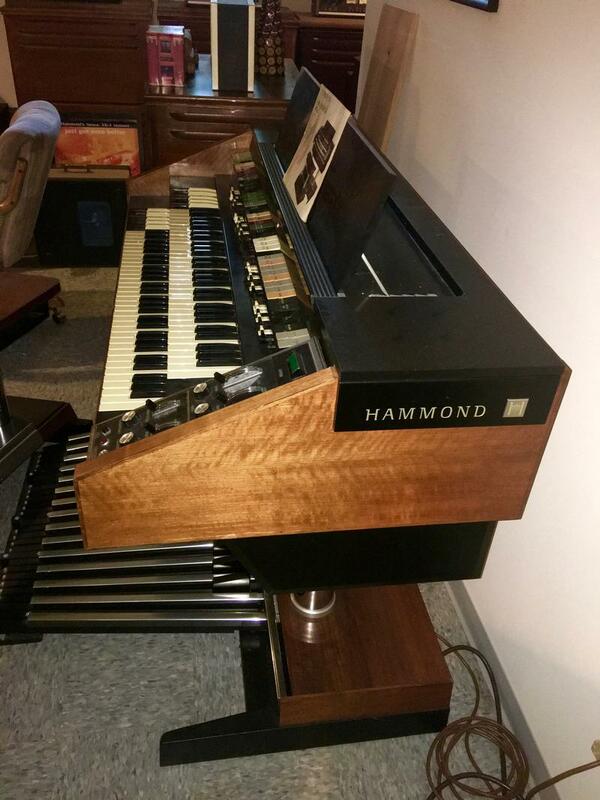 Hammond X66 Organ & Original Tone Cabinet. 1. This organ is all set up for a 122 Leslie Speaker. 3. A Beautiful Classic & Majestic Hammond Organ Now Available!